Original and well written content alone cannot increase the popularity of your website. If you want your website to be on the top of the search engine, then it should have good website traffic along with good user experience. These two factors help in making your website recognizable among the many others. • Grammar and spelling- Grammatical mistakes and error in spellings are often overlooked in the content. Fix them as sloppy spellings and errors in the grammar of the content can lower the credibility of your website. • Broken links- Check that there is no broken links in your website page. If there is any, eliminate them. Broken links in a website makes it difficult to gain trust among viewers. • Page loading time- It is absolutely necessary that your webpage does not take much time to load. There are many tools available which helps in improving the page loading time of a website. • Ad Serving- Ads are a necessary evil. Though they increase your revenue quite a bit, it degrades the user experience a lot. Hence it is important to reduce the ads in a very intelligent manner. Keep the ads in only some pages which are viewed mostly. In this way, your revenue will be affected by only a small margin whereas the user experience will increase a lot. • Cross Browser- Tools are available which helps in running compatibility checks for cross browser. • Headline- A catch headline is a must. When you share your article, the only thing that attracts the readers is the headline. Hence, your headline should make a powerful impact. • Shareable- Content which can be shared are always one step ahead of the others. Hence, make sure that your content has a great headline along with a catchy image and captivating lead-ins. All these factors helps in making your content easily shareable which will help drive a lot of good website traffic towards you. • Length- It is a common myth that if a article is long, then it is good. Your topic decides the length the content. It should not be exaggerating unnecessarily. It should be precise and detailed exactly where required. It should be able to engage your readers throughout the article. • Tag and Describe- Proper and appropriate tags must be given to your website. Moreover, the metadata or the description about the article should be apt. While writing the article you should make that you stuff your keywords in an effective manner. However, do not overstuff keywords or else it will lead to low ranking. 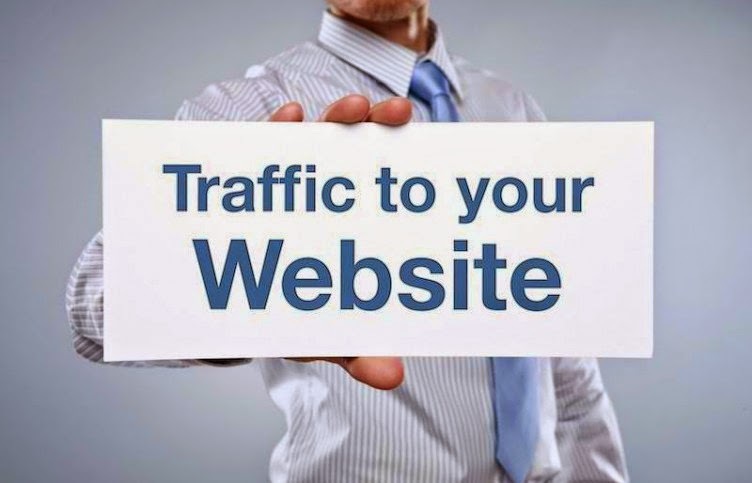 These factors help in improving your search in the search engine and direct more traffic to your site. • Interact with your readers- Leave a space for comment where your readers can comment their queries or a word of appreciation. Reply to your readers’ comments in a positive way. A real interaction always builds trust among people and helps boost your website’s traffic. This on the other hand will encourage them to come back to your website which will do wonders to your website.